Aimer offers Bras and Underwear Sale Starting from $19.99, no coupon code needed. 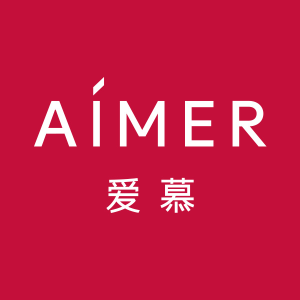 Aimer offers the Up to 50% Off All Items. Aimer offers the Cyber Monday Sale. Aimer offers the Single's Day Sale. Aimer offers the 4th of July Sale. Aimer offers up to 90% off the Semi-Annual sale. Aimer offers up to 90% off. Aimer offers up to 90% off Valentine's Day sale. Aimer offers 60% off 12/12 sale. Aimer offers 60% off 11.11 Sale via coupon code "B-DEALMOON ". 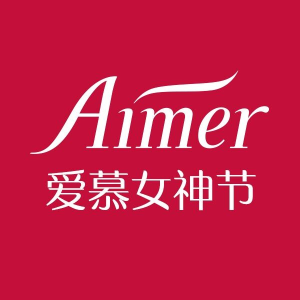 Aimer offers up to 90% off sale. Aimer offers 40% Off Sale, as low as $6.99.